FalkeEins - the Luftwaffe blog: He 177 A "F8+BS" der 8./KG 40 ? 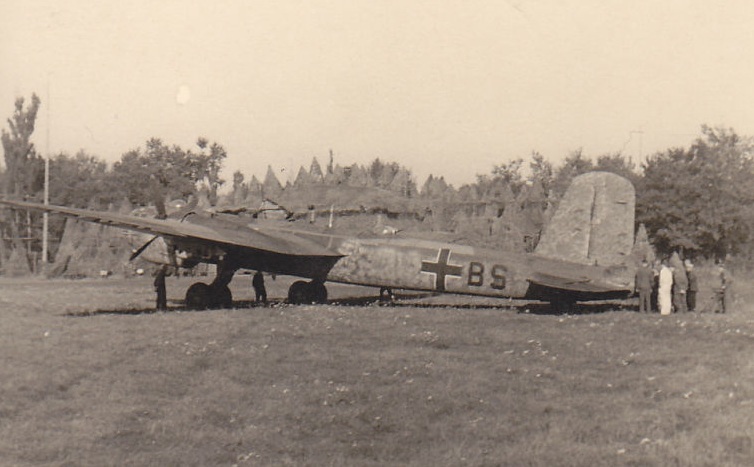 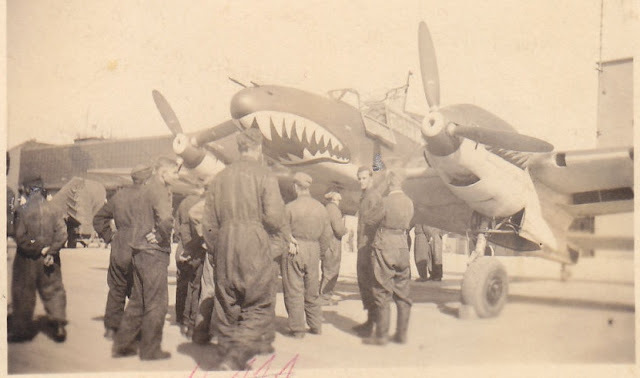 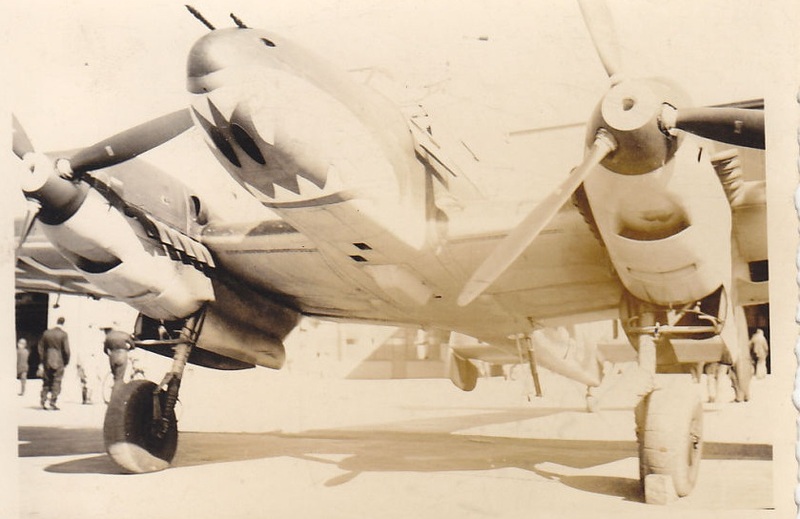 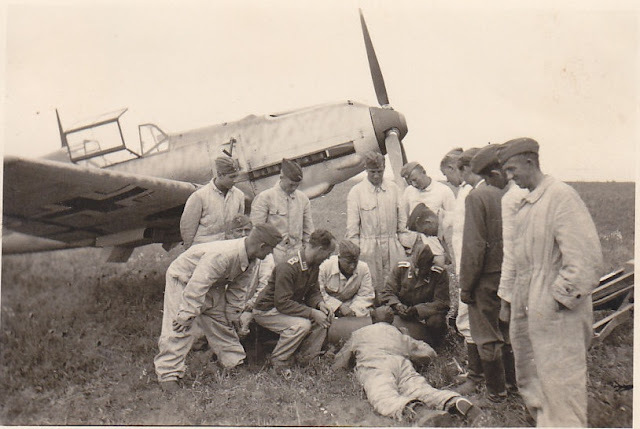 Me 109 Emil of 3./ErpGr 210 in Denain during the summer of 1940. 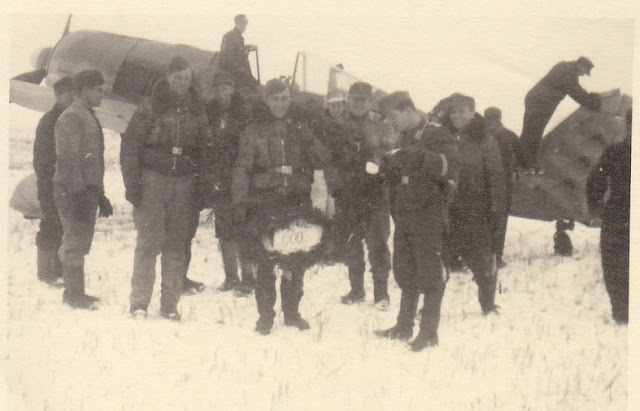 Below; Fw 190 of Fw Ehrenfried Lagois (5./SG 2) on returning from his 600th Feindflug. Lagois was awarded the DKiG during March 1944 and the RK on 26 March 1944 as an Ofw after more than 600 Feindflüge (combat sorties). 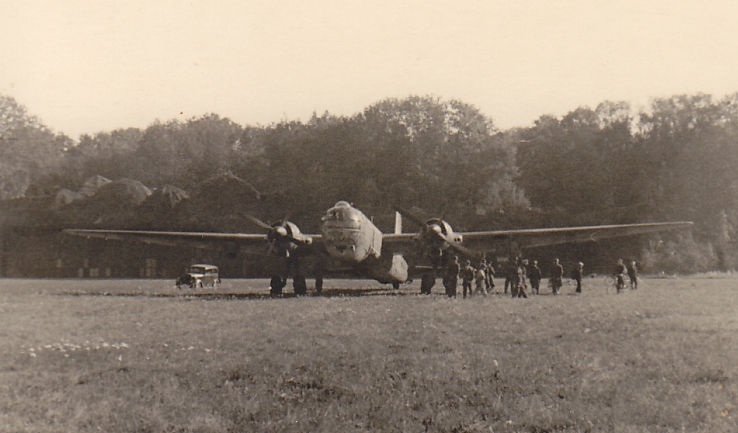 Lagois was KIA on 15 April 1944, hit by German anti-aircraft fire over the Flugplatz Chersones/Krim at 08h0 on returning from a sortie. 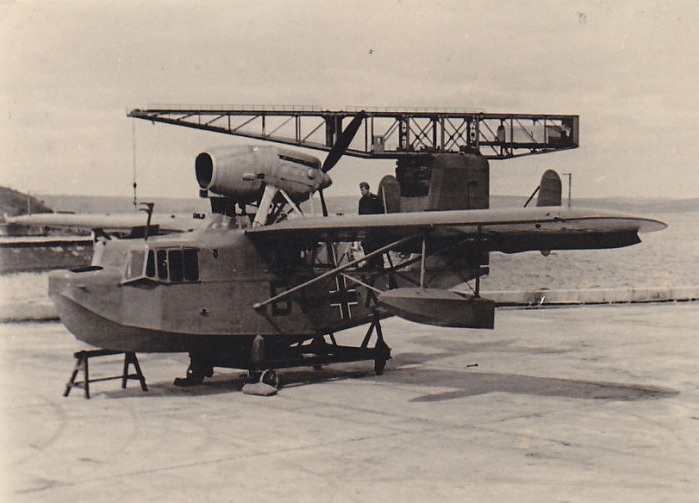 His aircraft plunged into the sea. French Loire 130 seaplane wearing Kennung "BI+XA" in Brest-Poulmic seen shortly prior to a transfer flight to the E-Stelle at Travemünde in early 1941. 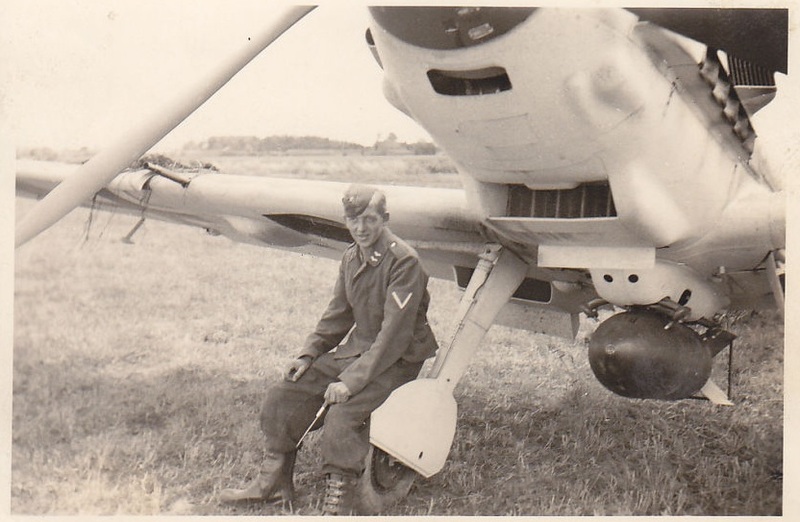 The comprised pilot Lt. Paul Metges, Uffz. Steckel and Fw Just.